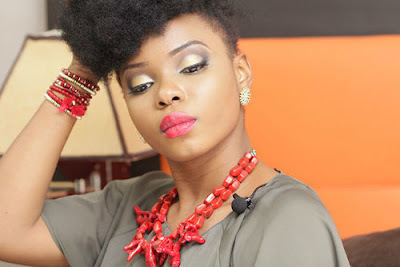 Talented singer, Yemi Alade, has undoubtedly had a good run in her music career so far. She has been travelling all over the world non-stop for the past couple of years, and her fan base keeps expanding by the day. It is known that Alade is quite dedicated to her job but many would be surprised at the extent she can go to give her fans a good time. In a chat with Sunday Scoop, she revealed one of the craziest moments she has ever had before mounting the stage. “I have different experiences both on and off stage. But one I can readily recall was what happened when I was in London. Shortly before the event I went for, there was a fire at the hotel I stayed in, and I could only grab my phone, Bible and the outfit I wanted to wear on stage. I went from there straight to perform on stage; I didn’t even know what became of the hotel because the fire hadn’t been put out as of the time I left,” she said.